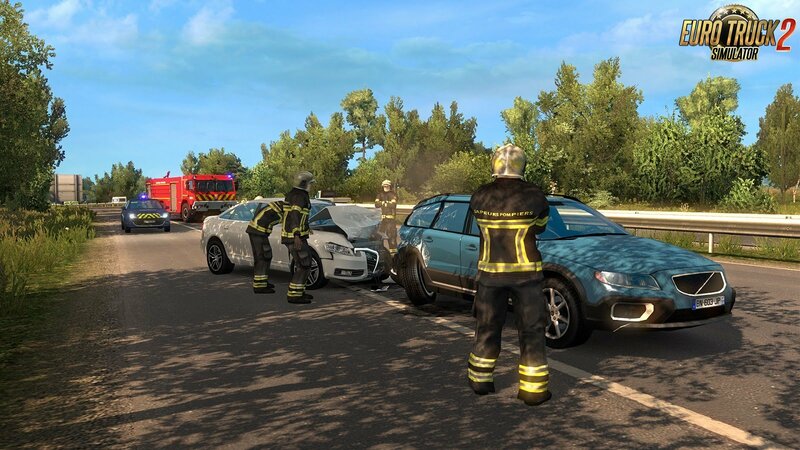 As we have already mentioned when launching ATS 1.31 Open Beta, trailer cables are one of the new shared visible simulation additions. We also have new mirror rendering code, providing more accurate mirrors view, closer to what a real truck driver can see. 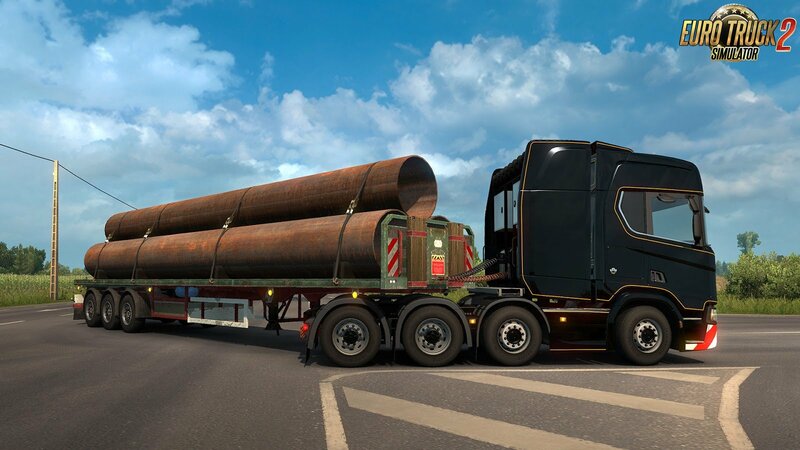 In addition, there are two main features that ETS2 gets in this update. First, long-awaited random road events finally made it to Europe! There are dozens of them, from the usual minor crashes to the big accidents like burn out vehicles and the emergency landing of small planes. Plus, a small surprise which we kept under the lid till the cable reveal blog post - 8x4 chassis for Next-Gen Scania R and S! So enjoy all the new additions, but please remember: It's only an open beta, not a stable public version so you may encounter bugs, instability, and kinks. It's completely okay if you want to wait for the final release. But if you're interested in helping us to move there faster, we'll appreciate all of your feedback on our forum and your bug reports in this section. 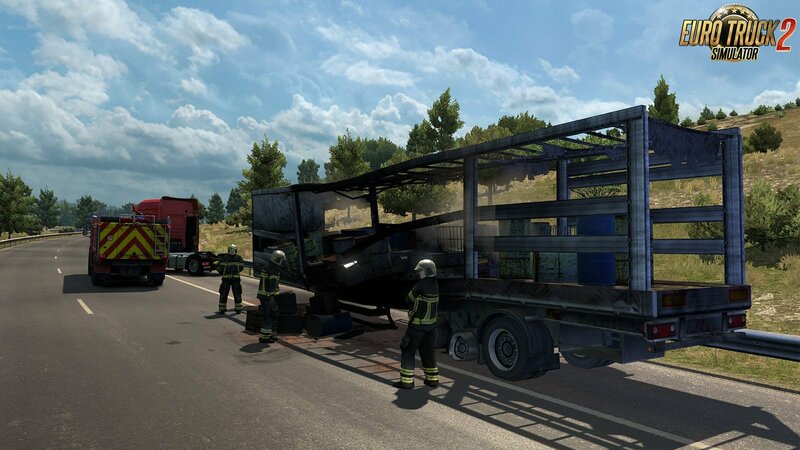 1.18.1 1.18 Open Beta featuring Mercedes-Benz New Actros available now!